RENTAL - You can rent for short-term use and get phone, charger and SIM card with service. Several rate plans for International Cell Phone Rental: as low as $2.67 a day and FREE INCOMING CALLS (in many countries, especially Europe) for longer rentals. Longer-term rentals for $.67 a day. Click for more information on phone rentals for use across the globe. 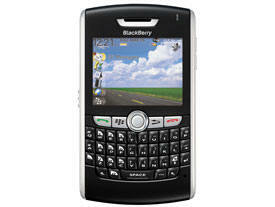 Advanced Blackberry and Japan / Korea phones Available.